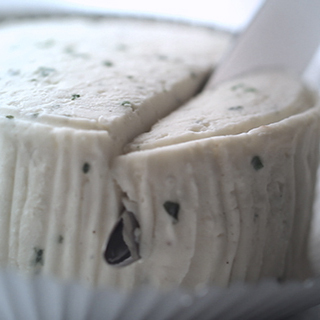 When the French discovered Boursin® cheese in 1963, it was love at first taste. 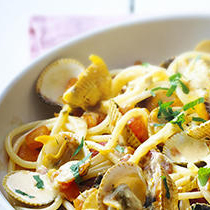 Combining garlic, cream, salt, pepper, and fresh herbs, Boursin’s unique recipe saw it quickly become a household name. 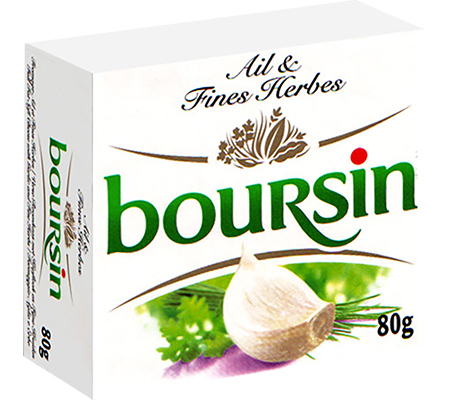 While Boursin® has distinguished itself with its sensational yet smooth taste, it is also widely known for its revolutionary packaging which opens like a flower to reveal the famous cheese.